try our new spring flavors! today in chicago, the temperature is supposed to reach a balmy 63 degrees. it seems like only yesterday i was watching squirrels greedily devour jack-o-lanterns in an attempt to fatten up for winter. before i know it, the robins will be chirping and flowers will be in full bloom. seems like the perfect day to unveil très jolie pâtisserie’s spring flavor line up! 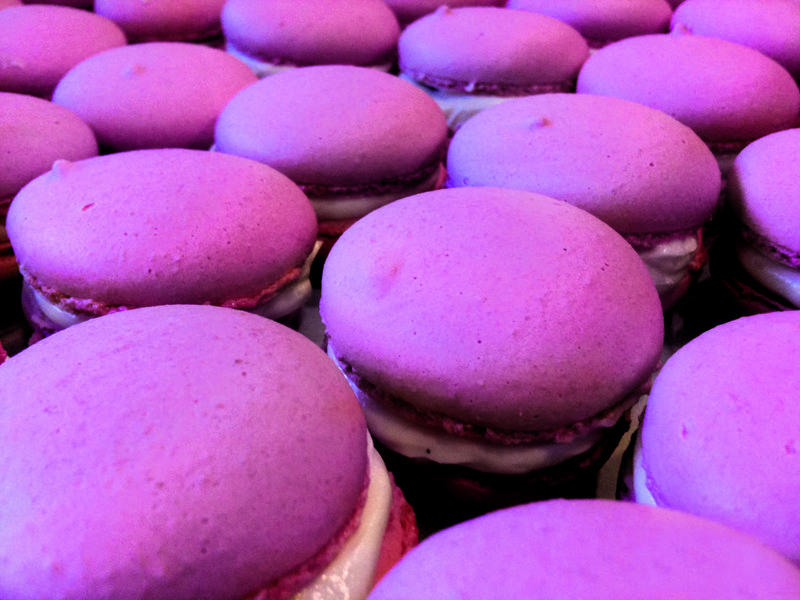 macarons have become all the rage. as a lover of all fine french pastries, i am tickled to see these little gems popping up in bakeries and grocery stores around the nation. welcome spring with sweet flavor. 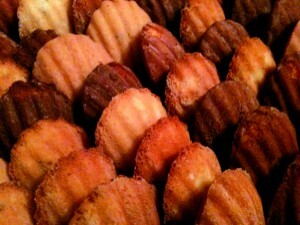 to place an order, visit tresjoliepatisserie.com today! 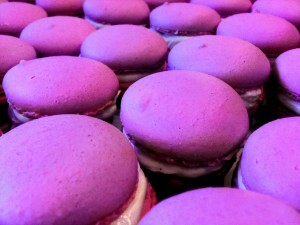 This entry was posted in new flavors and tagged macarons, madeleines, special flavors by Jillian. Bookmark the permalink.